Thank you for visiting Texas Allergy Group. Please contact us to request more information about our services or to provide feedback about our website by email at info@texasallergygroup.com or filling and submitting the form below. 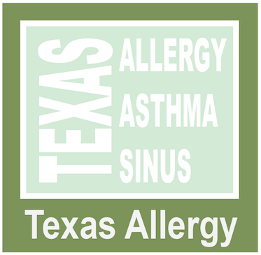 If you are a patient or considering Texas Allergy Group as your allergy asthma and sinus provider, you can also contact our medical staff by submitting the form below.